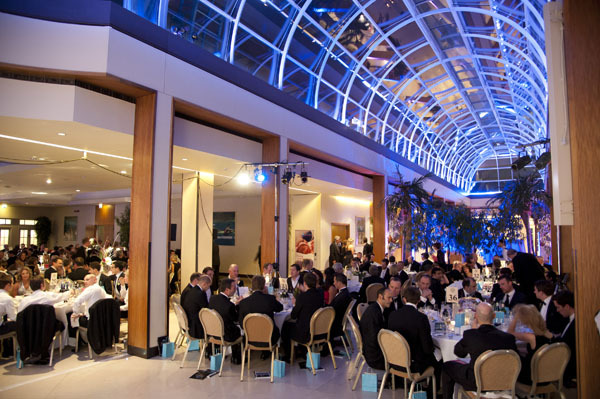 A host of cycling stars past and present attended the 2012 Champions of CycleSport fund-raising dinner at the Hurlingham Club in London on Thursday evening. 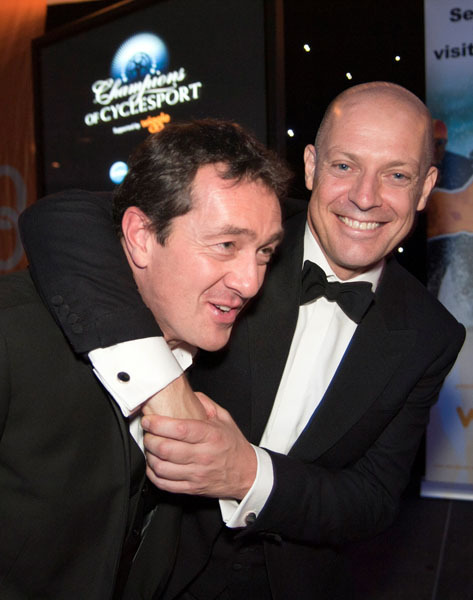 Chris Boardman, Dave Brailsford, Jonathan Tiernan-Locke, Joanna Rowsell, Rochelle Gilmore, Jody Cundy and Rob Hayles joined the 650 guests for an evening of star interviews and an auction of rare cycling memorabilia. 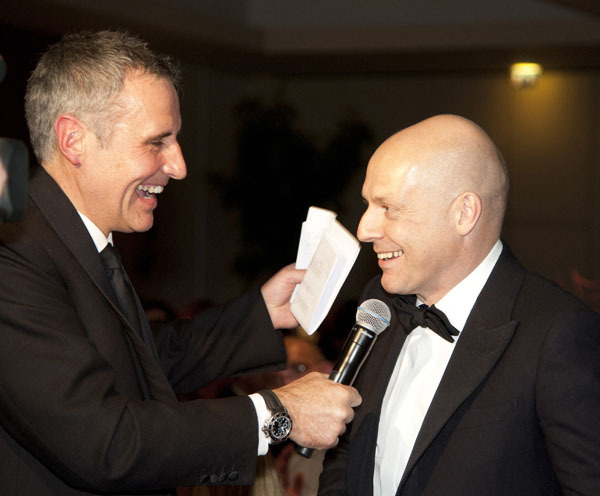 A total of £180,000 was raised for Action Medical Research during the event. The money will go towards helping sick children. “It was overwhelming to see such an array of celebrities and cycling industry leaders, as well as many good friends who jump into the saddle for Action!” said AMR’s Head of Fundraising David Graham. Olympic team pursuit gold medallist Joanna Rowsell, AMR’s cycling ambassador, added: “What a great year for cycling! The Champions of CycleSport Dinner was a true celebration of this. 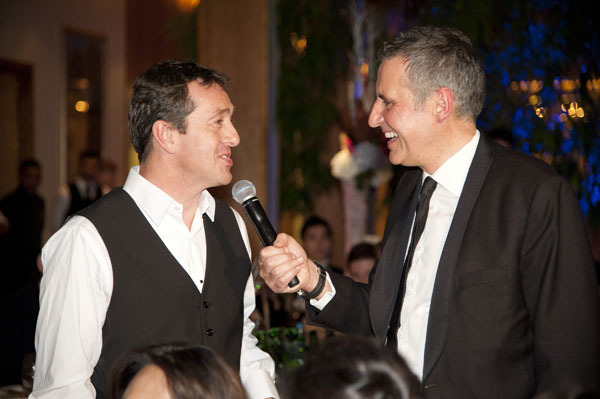 Cycling retailer Wiggle supported this year’s dinner.